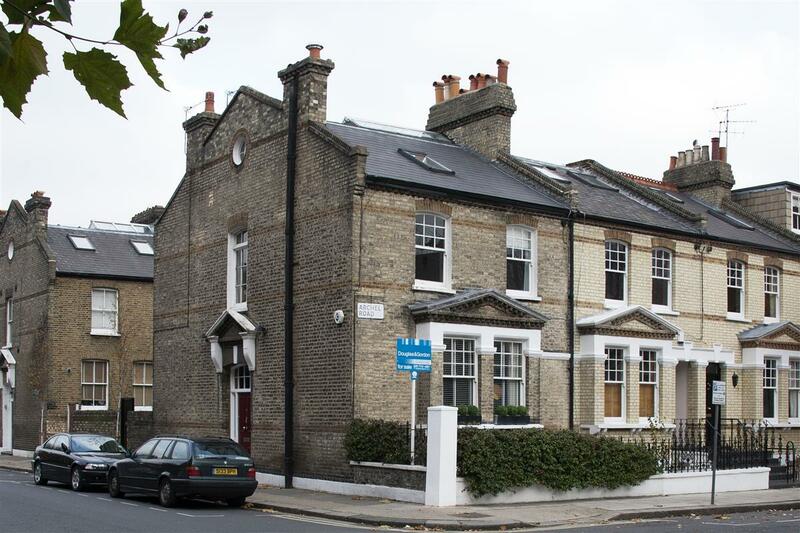 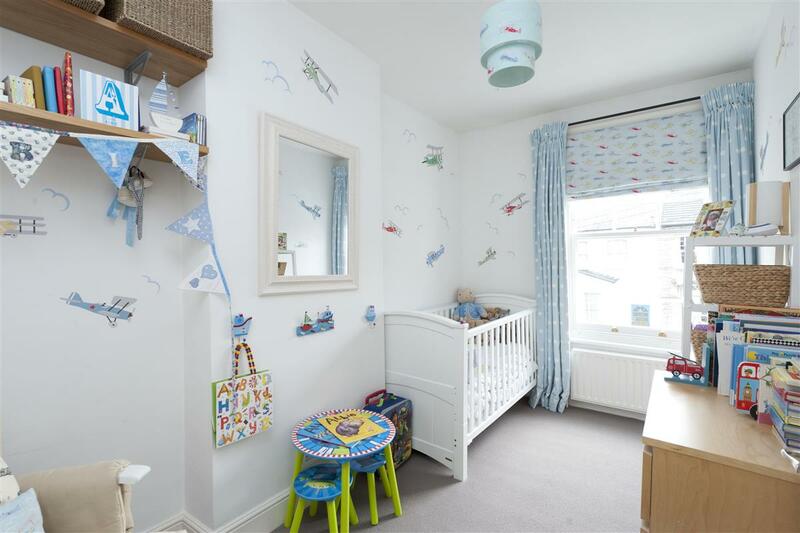 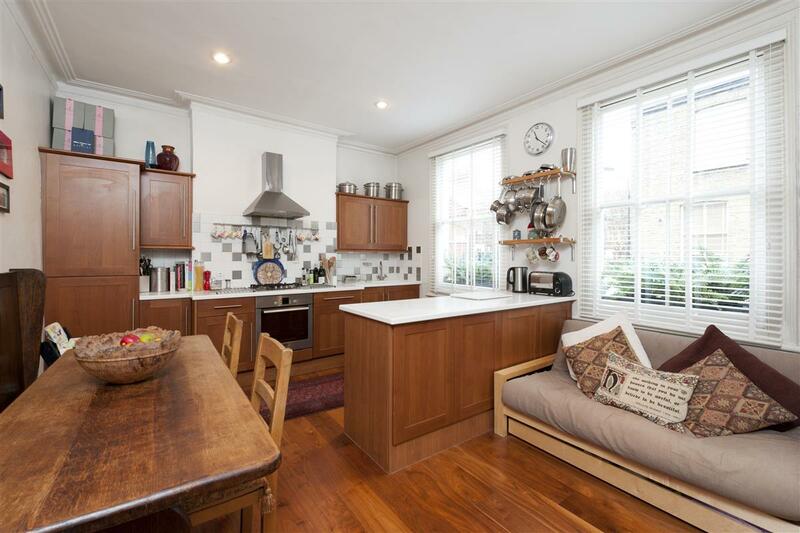 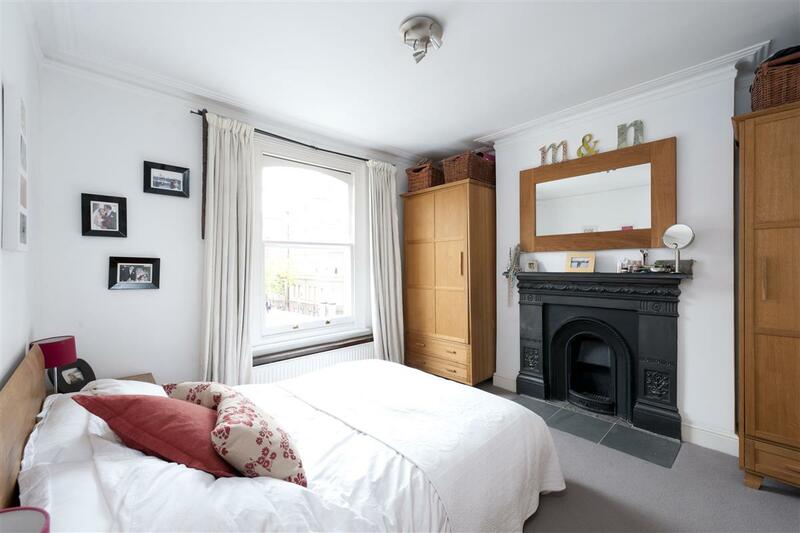 We are delighted to offer to the market this South facing four bedroom property, spread over 1,716sq.ft., located on a pretty tree-lined street. 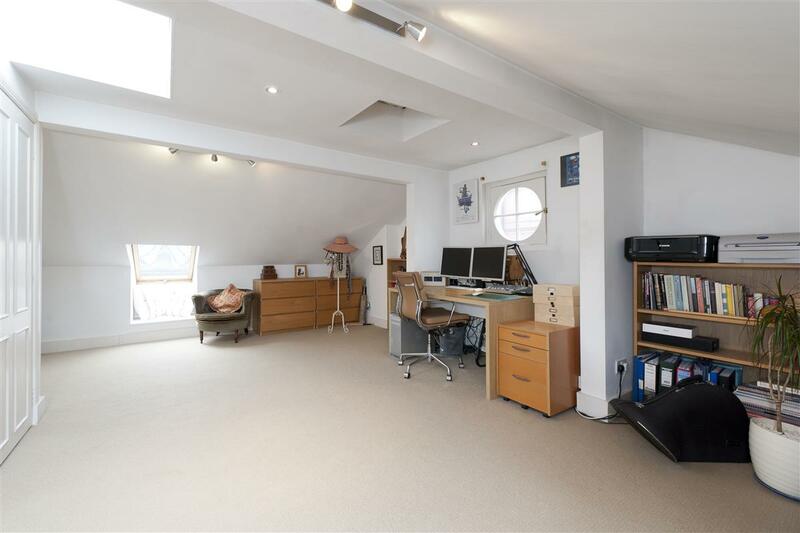 This unique Fulham property, with a layout unlike almost all Fulham houses, benefits from being end of terrace, therefore boasting windows on three sides. 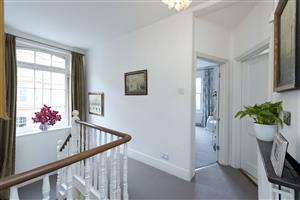 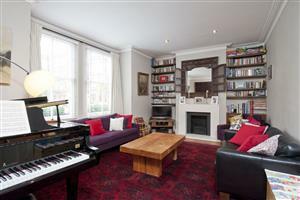 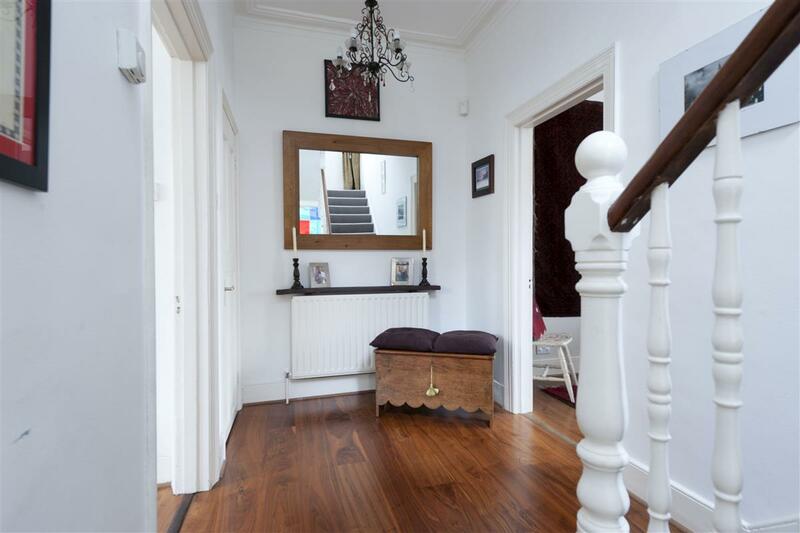 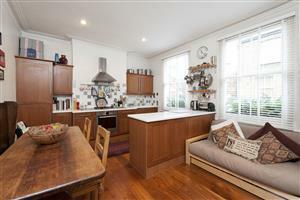 Spread over three floors, this fantastic property offers an excellent combination of living and entertaining space. 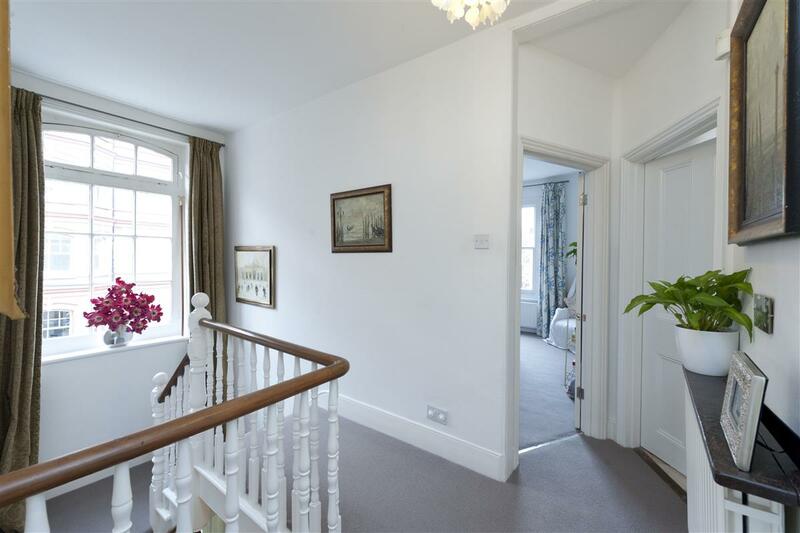 The ground floor comprises the large reception room which has a great feeling of light and space due to the bay window allowing in lots of natural light. 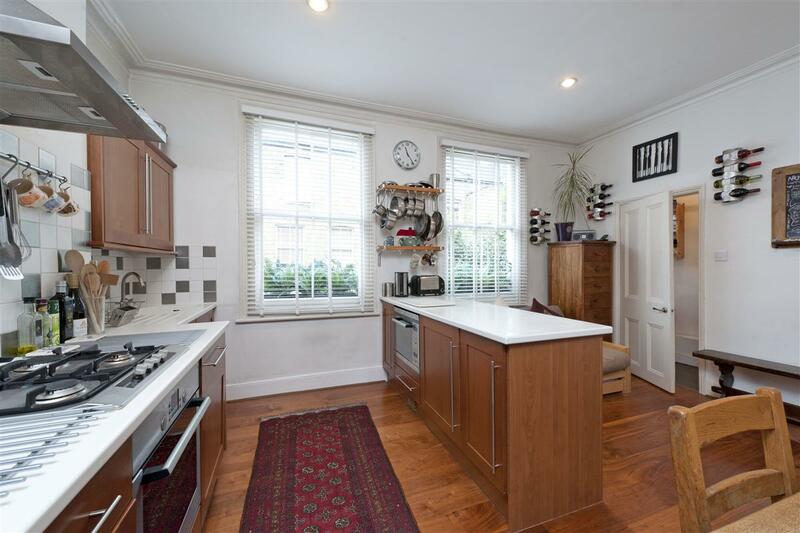 The immaculately presented kitchen is ideally located opposite the reception room and has ample space for a good sized dining table. The kitchen is fully fitted and has beautiful Corian surfaces. 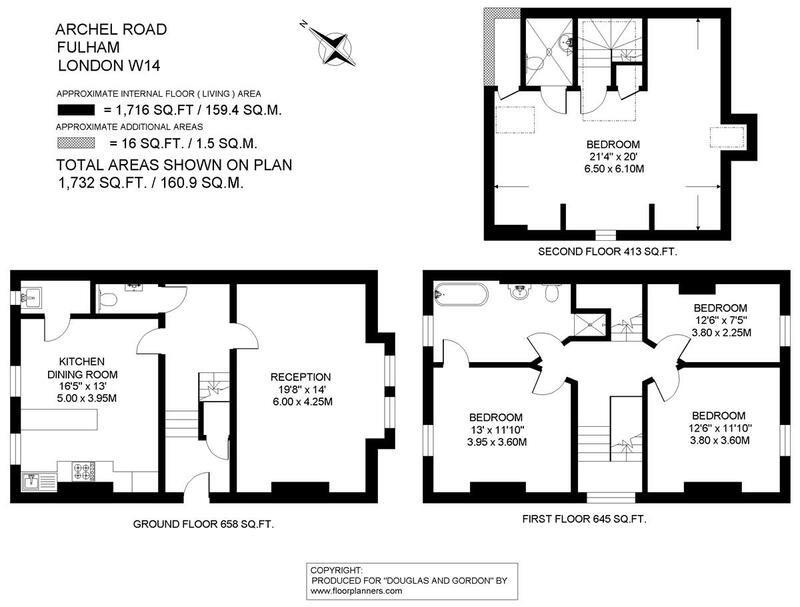 There is also a useful utility room leading off the kitchen and a separate cloakroom situated on this floor. 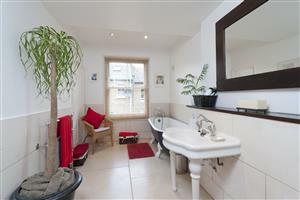 The first floor consists of two excellent sized double bedrooms and one further bedroom, all of which are served by a well presented family bathroom which boasts a separate bath and shower. 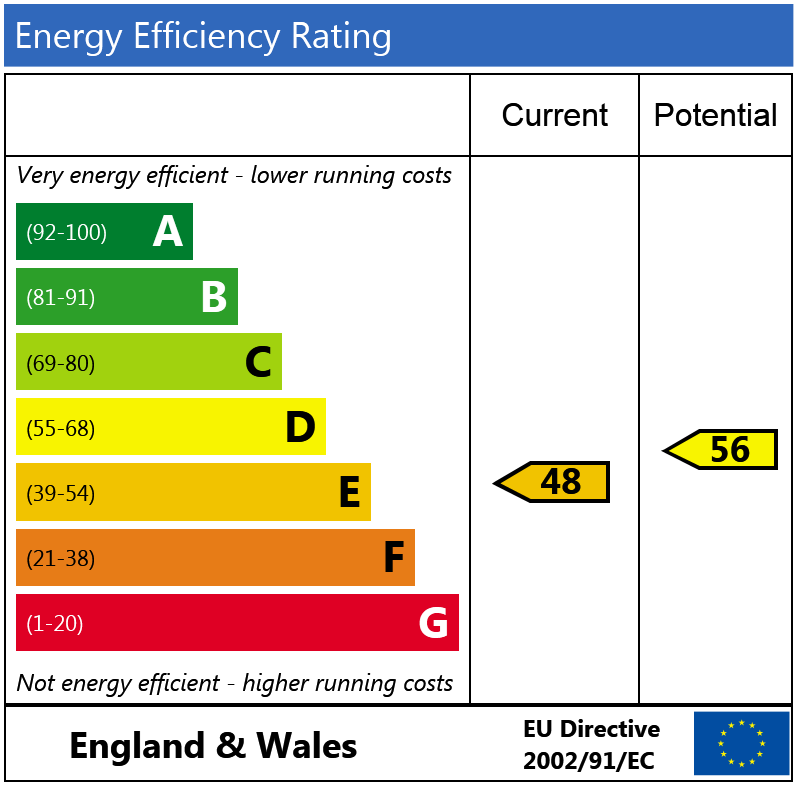 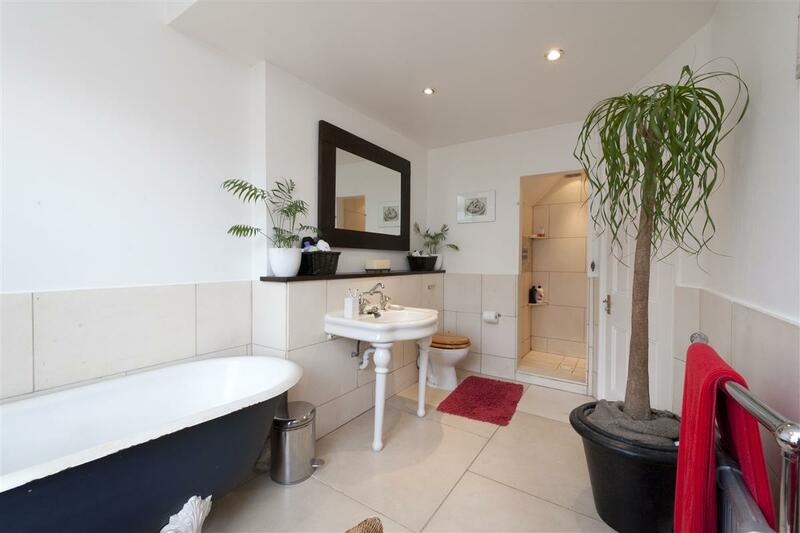 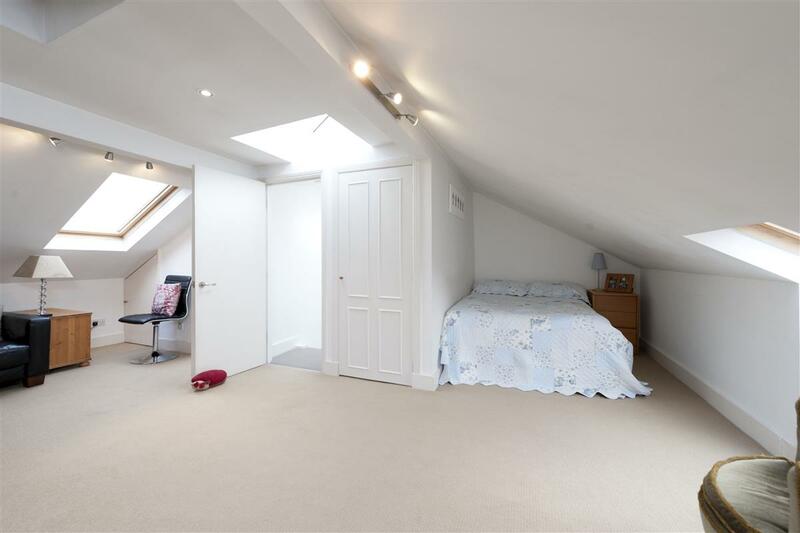 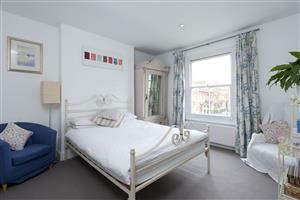 The second floor comprises a wonderful sized master bedroom which has the benefit of an en-suite shower room. The property has a lovely feeling of light and space throughout and would make an ideal family home. Archel Road is ideally located close to Barons Court, West Brompton and West Kensington underground and overground stations and is in close proximity to all local shops, bars and restaurants on the North End Road.